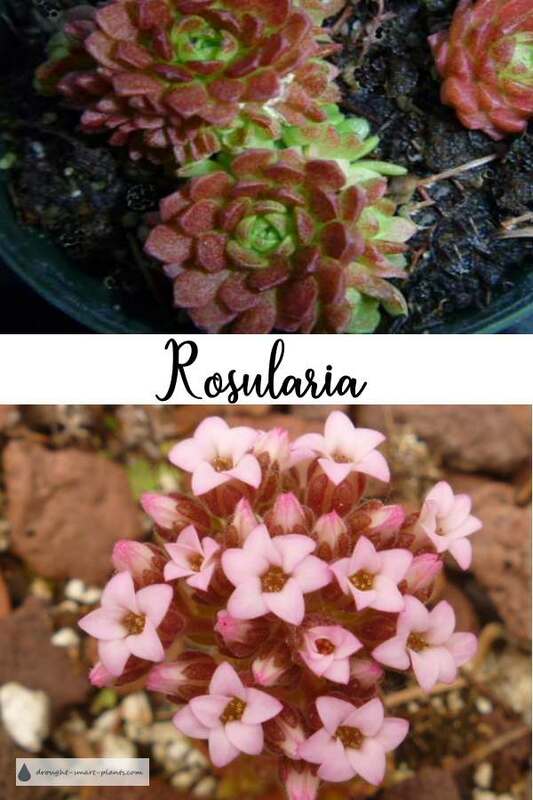 Rosularia resemble their close cousins the Sempervivum except that they have bell-shaped blooms instead of star-shaped. They have the same kind of requirements – perfectly draining soil and high light levels. They originate in the high mountains of the Himalayas and Turkey, so if you can emulate those conditions Rosularia will be happy. There are several species in the genus, some of which aren’t hardy in all conditions. Rosularia platyphylla – originating in the Altai Mountains. Blooms in mid summer with white flowers. Rosularia rosulata - petite and perfect, a great candidate for troughs and small pocket gardens. I'm looking forward to seeing how this comes from seed. Rosularia sedoides – sometimes also called Sempervivella alba. It has small bright green rosettes edged with red eventually mounding to form a tight cushion. White flowers in early Autumn. 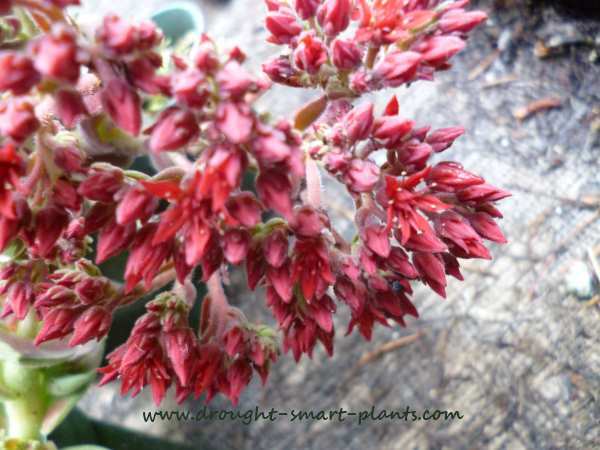 This plant is very hardy as it originates in the Himalayas. Rosularia chrysantha – sometimes known as Rosularia pallida. Softly haired green rosettes, with large bell-shaped cream flowers in mid to late summer. This species originated in Turkey and thrives in dry climates. 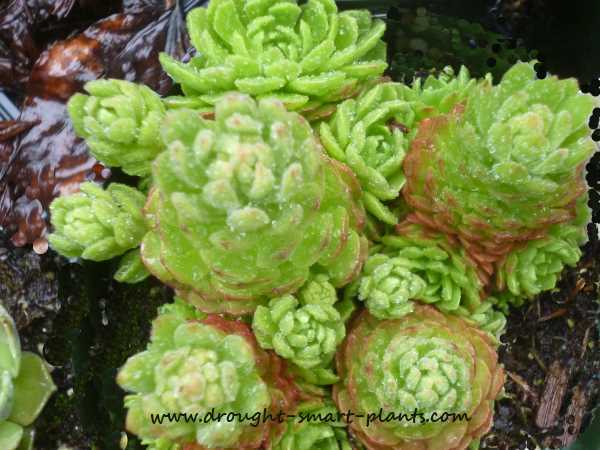 These rare hardy succulents are unusual plants, and fully deserving of being more widely grown. 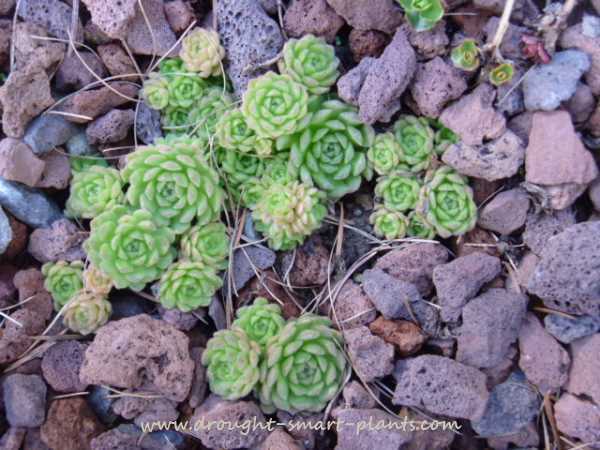 Like Jovibarba and Orostachys, they are seldom seen in any other than specialist nurseries or rock garden collections but they are worth seeking out for their tiny little rosettes. 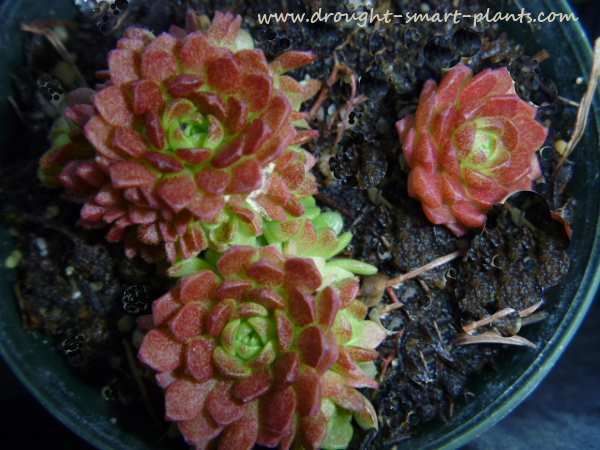 Rosularia rechingeri - rosette forming with small pale green clusters emphasized with the older growth changing to a light rusty orange or even a rich reddish tone in the springtime, as seen in this picture. This lovely little plant is sometimes mis-named as Rosularia reichingeri, or listed with its old name of Prometheum rechingeri. It originates in Western Asia, Iraq and Turkey. Perfect conditions to grow all the Rosularia in would be trough gardens, rock gardens, crevice gardens or in rock retaining walls. My little collection is gradually colonizing a special spot in the well drained sandy soil above a dry stacked stone wall along the driveway. 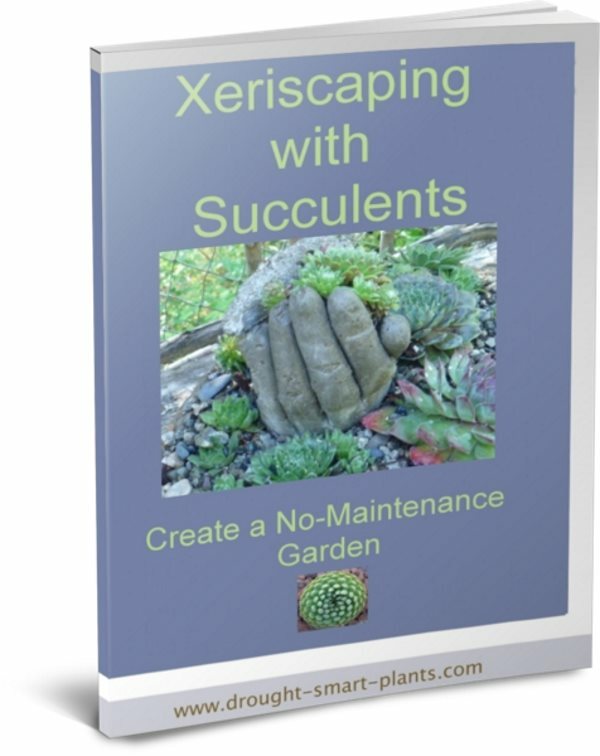 In full sun, and with the perfect drainage they absolutely must have, these interesting plants thrive and slowly spread to form a little compact colony.